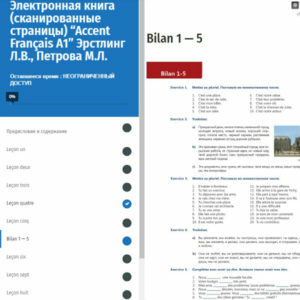 This course is a supplement to the paper edition of “Accent français A1” by L. Erstling, M. Petrova. 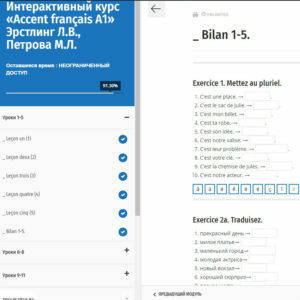 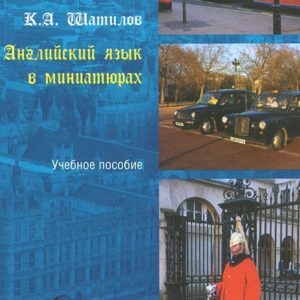 It is intended for Russian-speaking students and you will be able to use it only on the Russian version of the website. 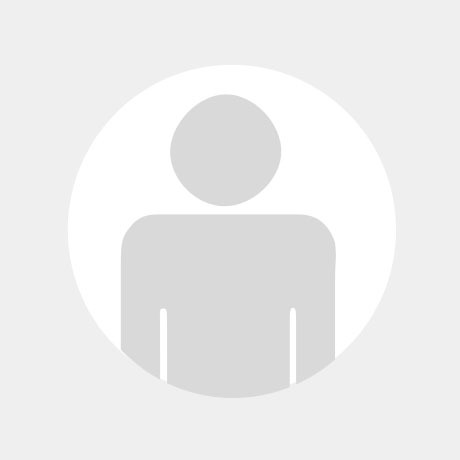 Use coupon code from paper edition please to get access free. 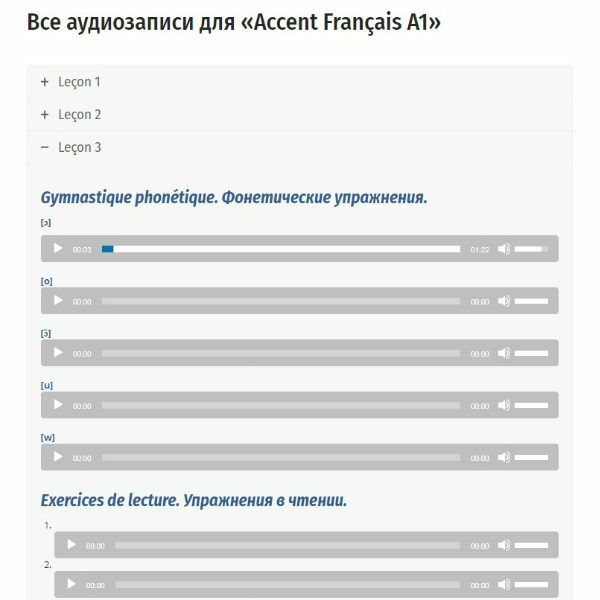 The course contains all audio for the textbook.